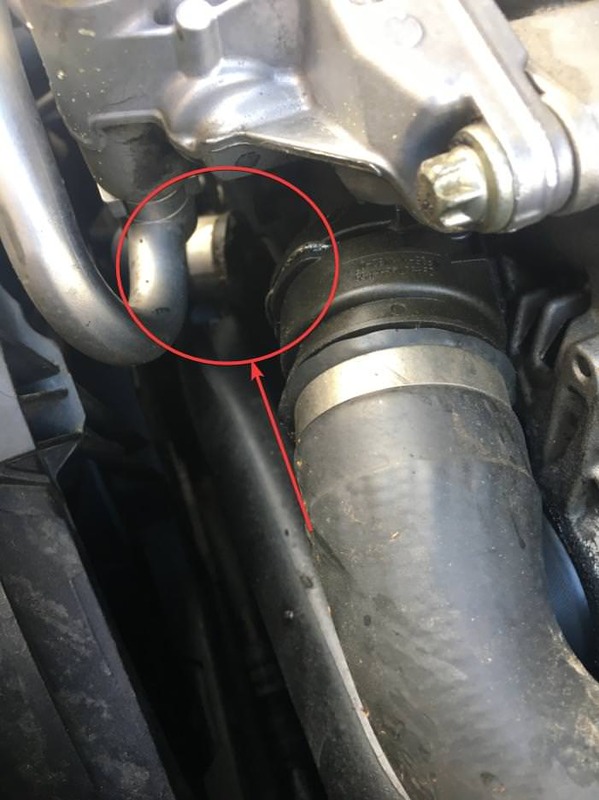 Coolant leaking / Radiator hose replacement??? 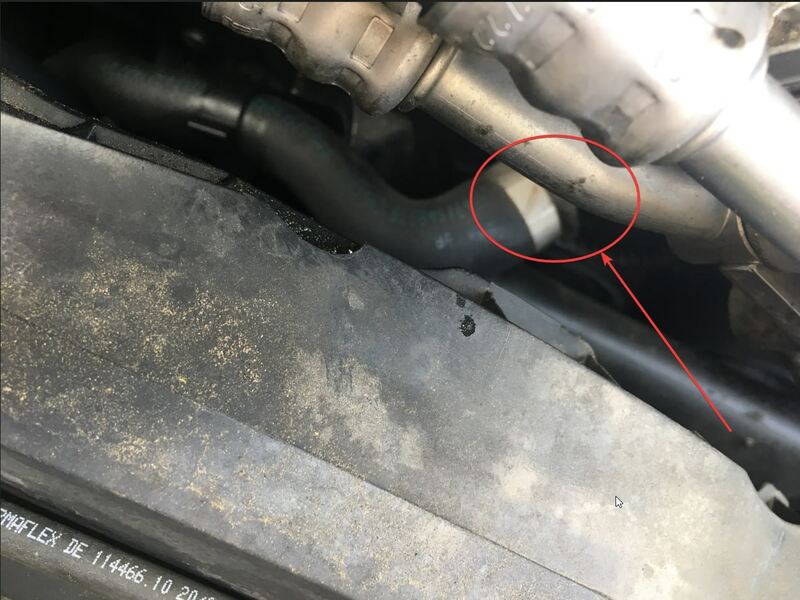 BMW 3-Series (E90 E92) Forum > E90 / E92 / E93 3-series Technical Forums > Mechanical Maintenance: Break-in / Oil & Fluids / Servicing / Warranty > Coolant leaking / Radiator hose replacement??? Hey everyone, I am pretty new to the forums so please bare with me. I have picked up ownership of my fathers' car and am trying to get a few things taken care of on it. Had been driving and recently had to top-off my coolant levels, probably every 50 miles which was alarming. 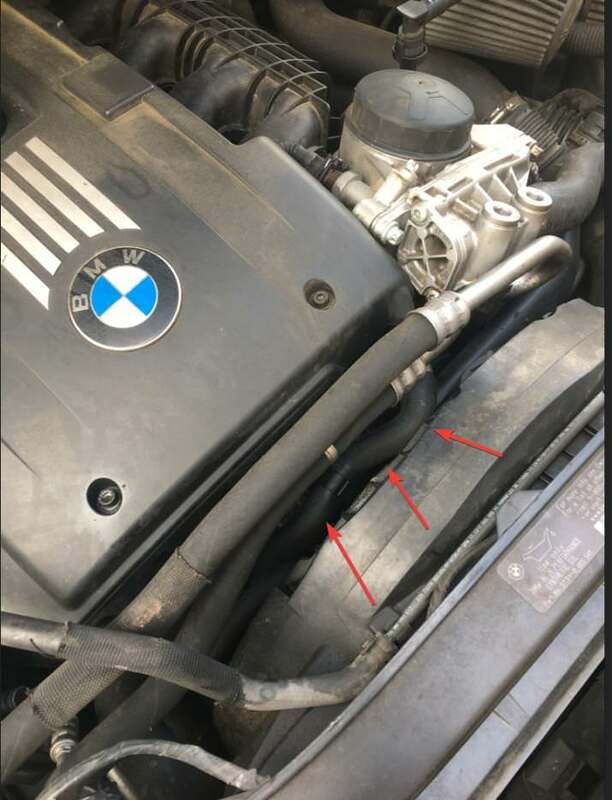 Check under hood and there is this hose completely disconnected now and engine smoking. Attaching a few pictures under the hood - what you'll see is the hose that is disconnected and where it's supposed to be connected to. What I'm looking for here is the exact issue I'd need to fix. 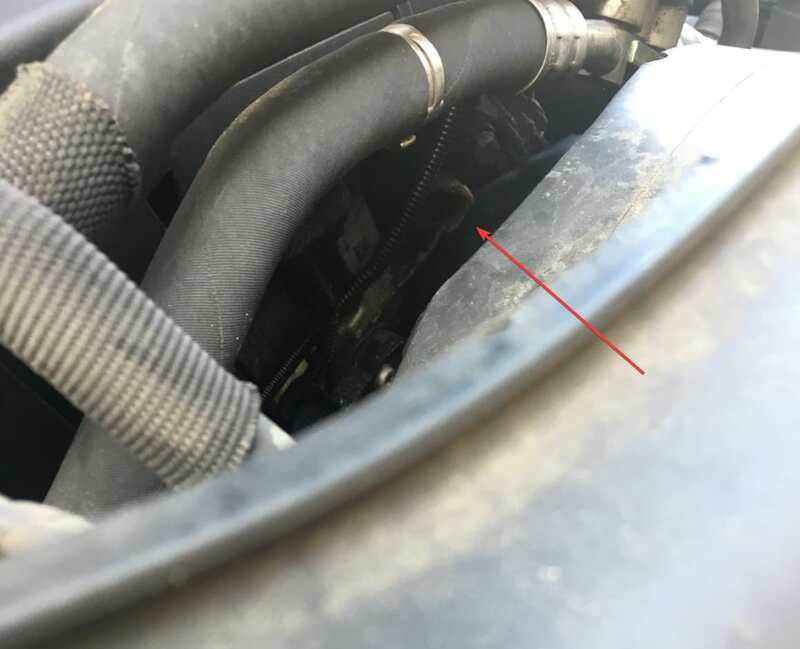 New hose, new connector, or what? I'm a bit late and also new to the whole n54 scene, but from the bit of research I've been doing to prepare for an OFHG leak I've ran across some resources that might help you. The fifth edit at the top of this post looks related to what you're running into https://www.e90post.com/forums/showthread.php?t=791674. There's a little more info in this thread https://www.e90post.com/forums/showthread.php?t=1167668. Last edited by ShadowisE; 09-29-2018 at 12:46 PM. I can confirm that is the right part number and hose.